Both Keurig and iCoffee utilize the same pods, they’re both fairly large appliances, they have a water reservoir, a removable drip tray so you can put in a larger cup, as well as having similar price points (between $100-$200 for Keurig, $140 for iCoffee). Where they differ a little is in their functionality and the quality of the coffee. The Keurig brewers I’ve used only have 3 size options for brewing, small, medium and large. 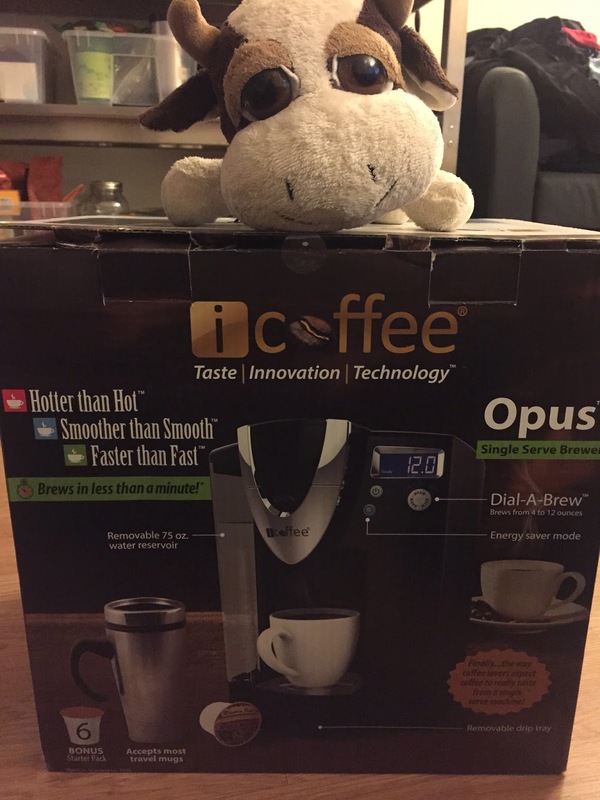 I was impressed with the iCoffee because you can adjust the cup size between 4 to 12 ounces, increasing or decreasing by 0.5 ounces to the exact size you would like. I’ve found that Keurig does not make the coffee very hot, and it usually comes out at the perfect drinking temperature. That being said, if you’re like me and like to add cream and sugar to your coffee, you’ll find that once you have added your condiments, the coffee is cold and requires a quick warm up in the microwave. With the iCoffee brewer, the coffee came out quite hot, hot enough that once cream and sugar are added the coffee was still hot. 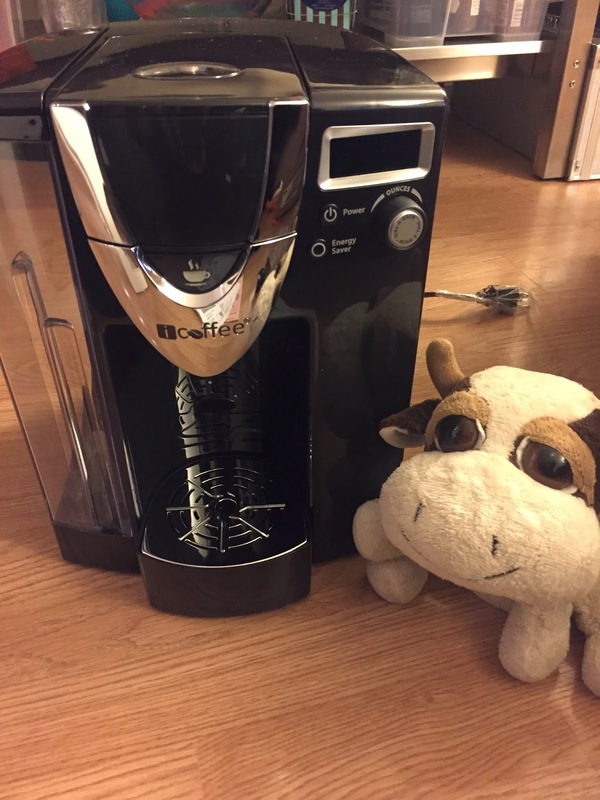 I tested both the Keurig and the iCoffee machine with Starbucks Sumatra K Cup pods, a dark roast that I’m very familiar with and have drunken regularly both drip brew and brewed with a French Press. When I tested the Keurig brewer with the Starbucks Sumatra, the coffee came out tasting weaker than when brewed with the iCoffee system. The iCoffee system made the Starbucks Sumatra taste similar to the same cup when brewed with a drip brewer at Starbucks, although did not taste as good as if brewed with a French Press. Both machines are equally convenient and easy to use, especially considering you can buy K Cup pods at practically any grocery store. With the reusable K Cup pods, it means you can save yourself some money and buy a bag of beans or ground coffee and simply fill the reusable K Cup whenever you want a cup. However I suspect the new Keurig 2.0 single serve brewers that were recently released might decrease the convenience and inexpensiveness of it all, as they require pods to have a barcode, thus eliminating the ability to use a reusable K Cup pod. Also, I’ve found other machines that rely on barcodes, such as Tassimo, don’t seem to be very reliably as the barcode reader sometimes needs to be cleaned or simply refuses to read a barcode, and therefore won’t brew at all. Correction: I misunderstood, it's not a barcode that it reads, it's the Keurig Brew logo that it reads. Therefore, you can't use the reusable K Cup pods with the new Keurig 2.0 single serve brewer and you can only used approved Keurig K Cup branded K Cups. "It reads each lid to deliver a perfect beverage every time" it states in the Keurig 2.0 Brewing Technology video. 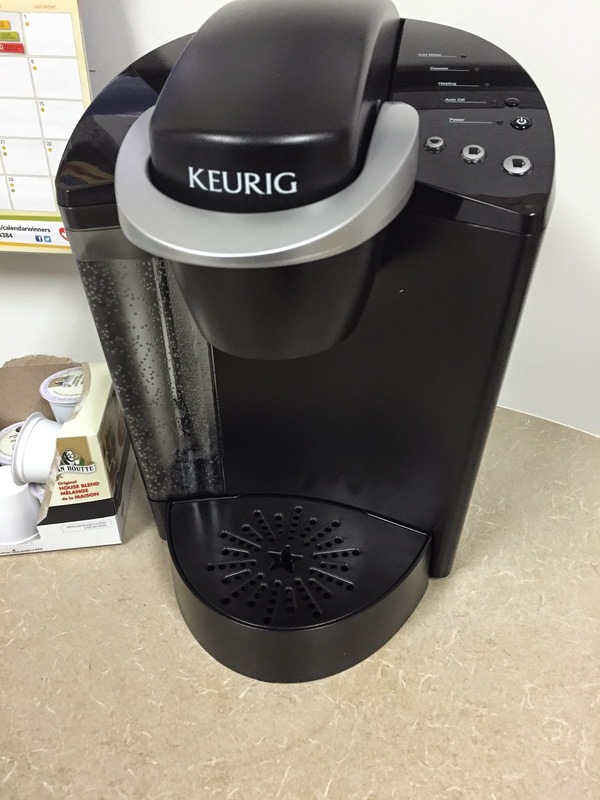 That means if the K Cup pod does not have the Keurig logo on it, it will not read the lid. So you might not be able to use your generic grocery branded K Cup pods, but you can still use pods ranging from Starbucks Dunkin' Donuts, Peets Coffee and Tea, Van Houtte, Krispy Kreme and Timothy's, not to mention many many more. The major problem with all single serve brewers are that they are not environmentally friendly as the K Cup pods are not recyclable. But for those of us who don’t drink coffee on a daily basis, it’s nice to have a single serve coffee brewer around for those odd days you want to have a cup, or if you have coffee over. Overall, if given a choice, I would recommend the iCoffee over the Keurig brewer. Although they are comparable, for me, it’s all about the quality of the coffee as life is too short to drink bad coffee. 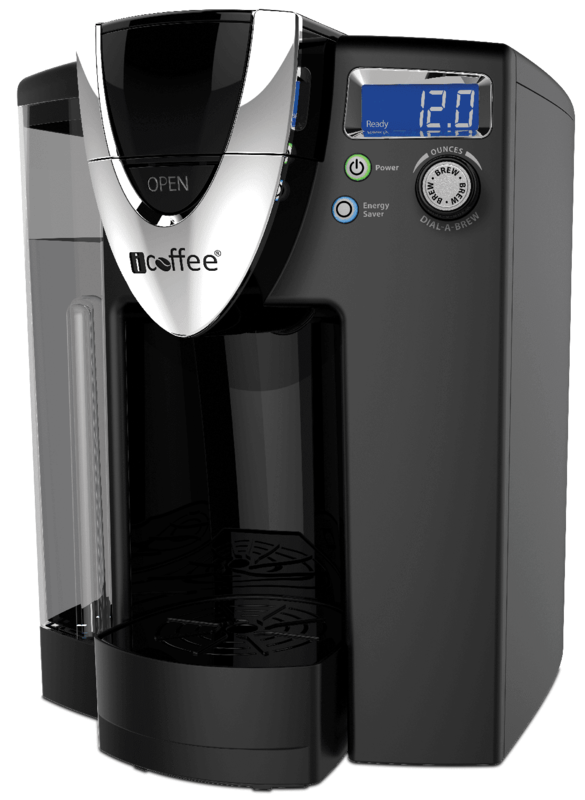 iCoffee machines are available at Bed, Bath and Beyond in Canada. Sadly, they are not available in Canada, not yet anyway. My sister tried to order one through the CA site but they don't have them. The US site directs us to the Canadian one...but they don't carry them. So hoping soon to see them here in NS. She was very disappointed. Looks like a great machine!